Color-block, branded, back quarter panel. 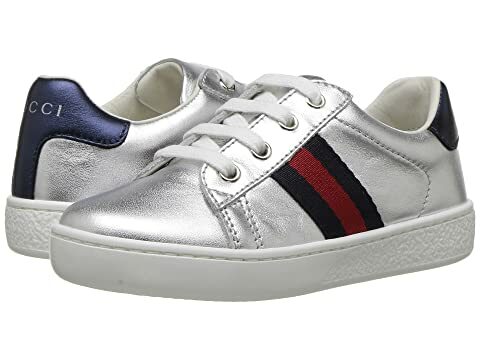 We can't currently find any similar items for the New Ace Sneakers (Toddler) by Gucci Kids. Sorry!